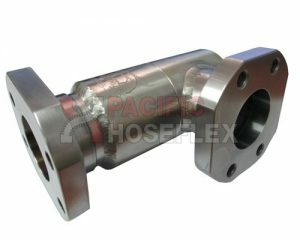 Pacific Hoseflex swivel joints are used in a range of configurations to remove stresses in all three planes of movement. 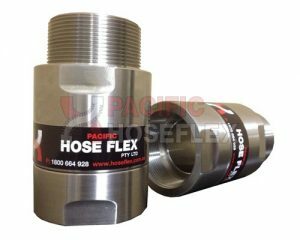 Within the fluid transfer industry, the major cause of hose and expansion joint failure is because of torsional movement. 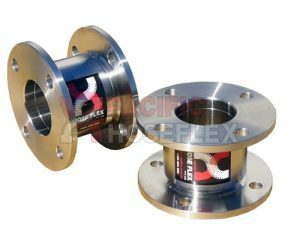 Swivel Joints, also referred to as rotary unions, allows torsional movement of a piping system. 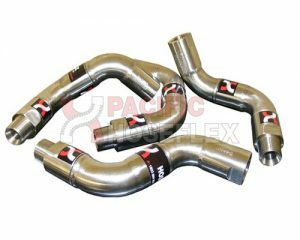 When designed into a piping system, swivel joints extend the life of flexible components exponentially.